Win was 17th win and 49th podium for Markku Alen. Second place was 31st podium for Stig Blomqvist. Third place was 4th podium for Lars-Erik Torph. 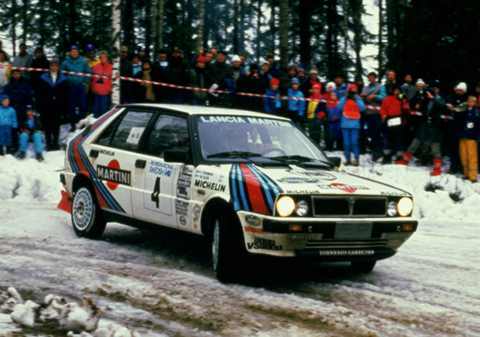 Win was 38th win and 95th podium for Lancia. Second place was 65th podium for Ford. Third place was 66th podium for Audi. After years of trying, Markku Alen finally wins in Sweden. It is also last rally for Lancia Delta HF 4WD ahead the debut of new Integrale version.